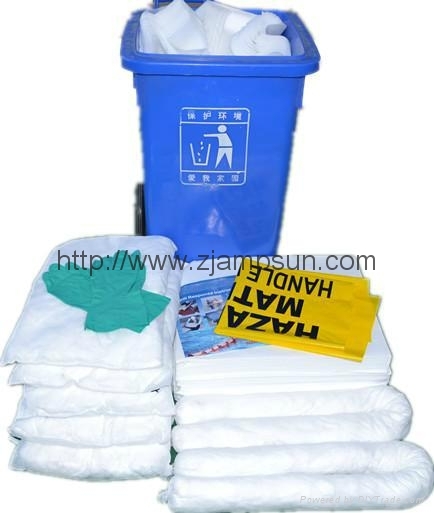 Oily only spill kits are suitable for gasolne and diesel oil.Actually,most of the time,oil only spill kits usually used for crude oil.But not suitable for Oil derivatives. For Oil derivatives,we usually use chemical spill kits. 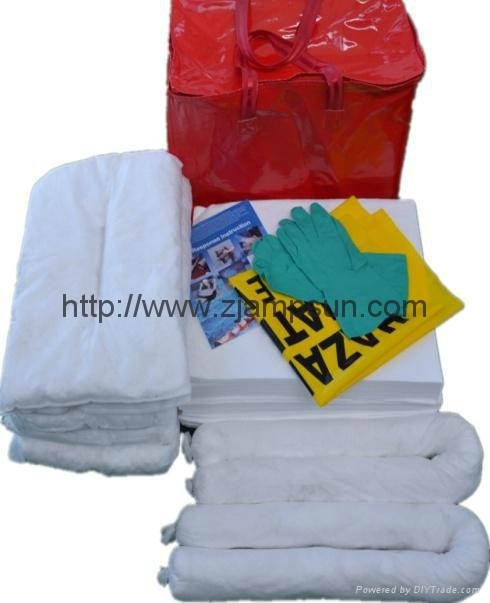 The chemical spill kits are suitable for gasolene , alcohol ,diesel oil,sodium hydroxide and all kinds of chemical liquids. 240L means that oil products can obsorbed by the kits,ie 240Litres of oil. Our Oil Only are designed for all hydrocarbon based liquids including fuel, oils and grease. They repel water and are great for marine applications. El Kit de Respuesta para derrames de hidrocarburos derivados del petróleo. More information and model ,pls feel free to contact us . Mas informacciones y modelo ,por favor me dice .